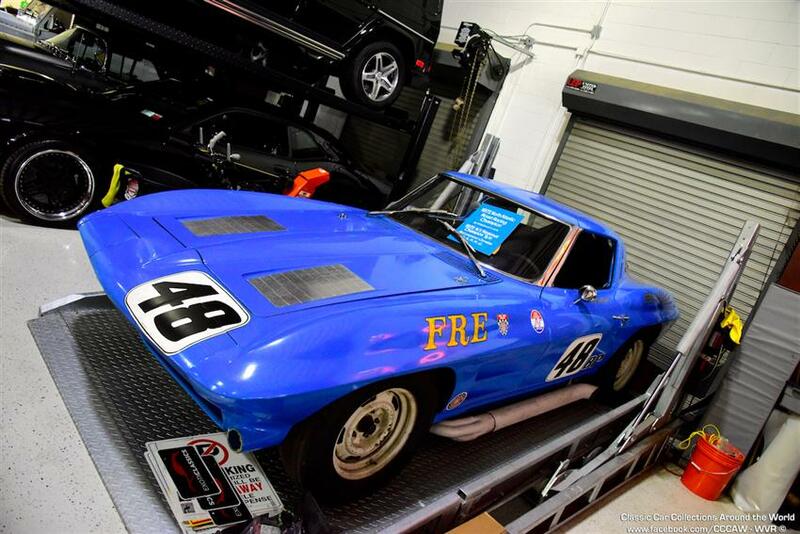 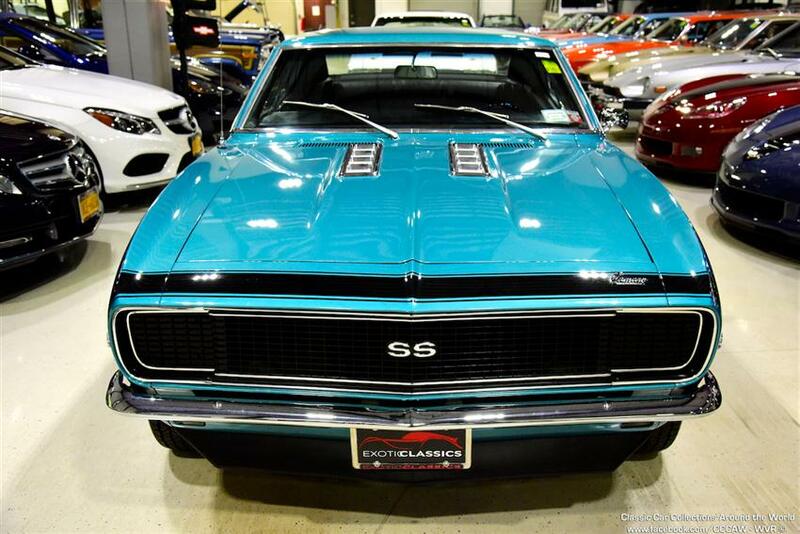 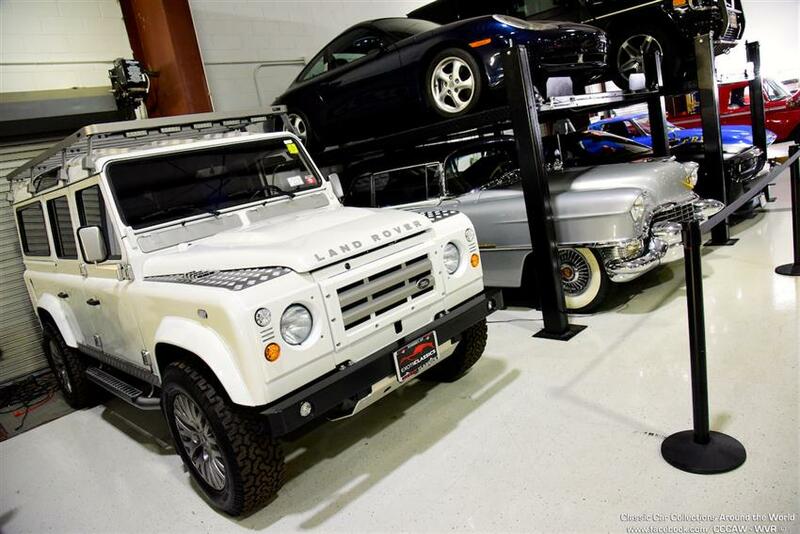 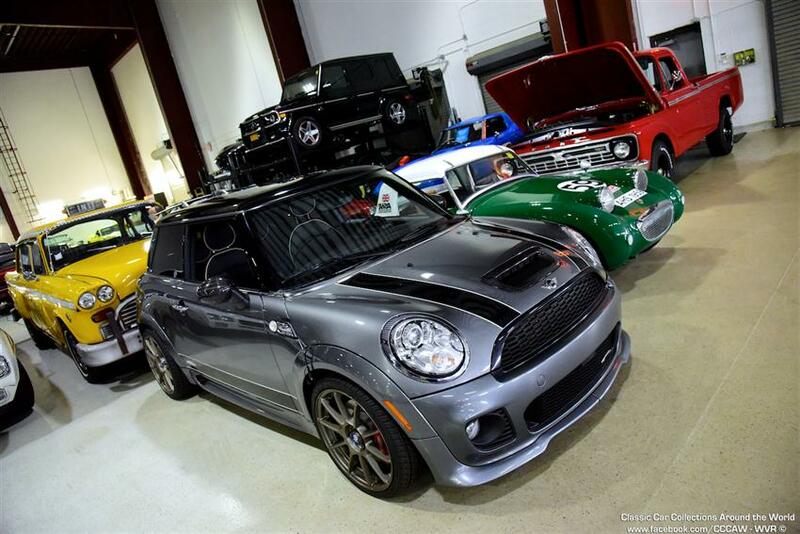 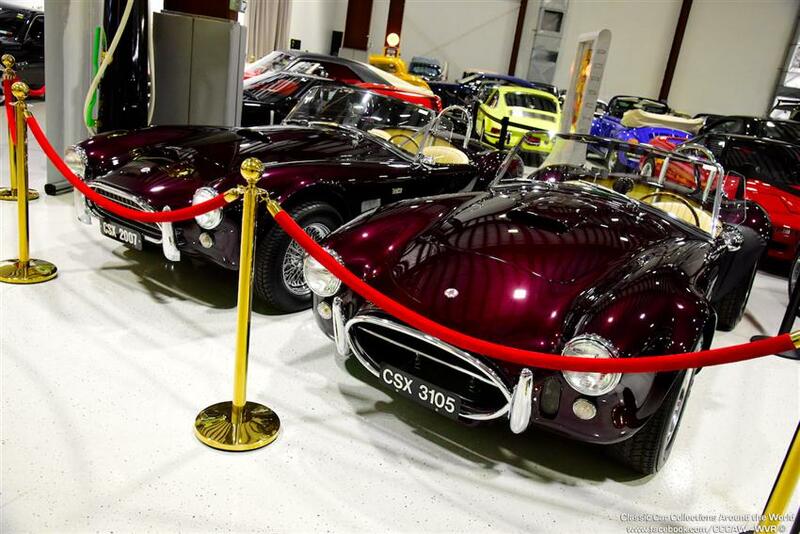 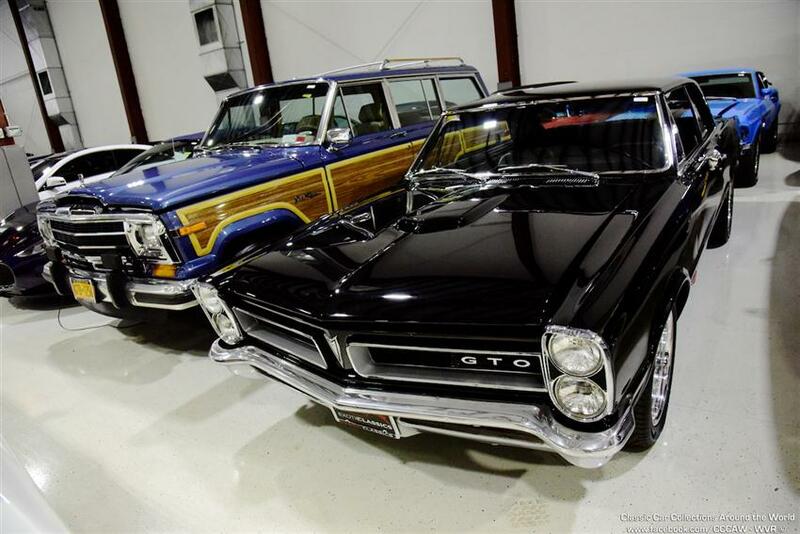 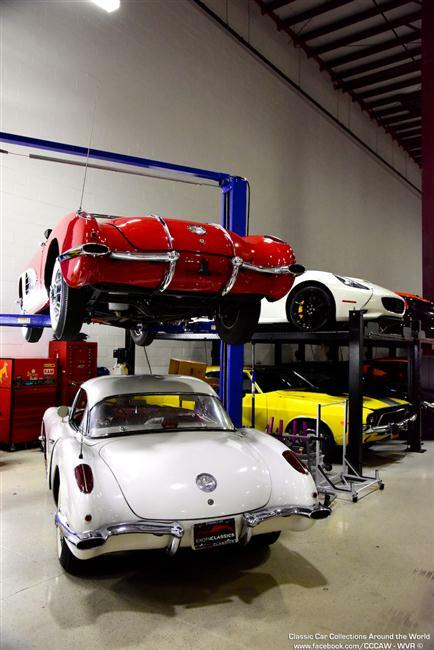 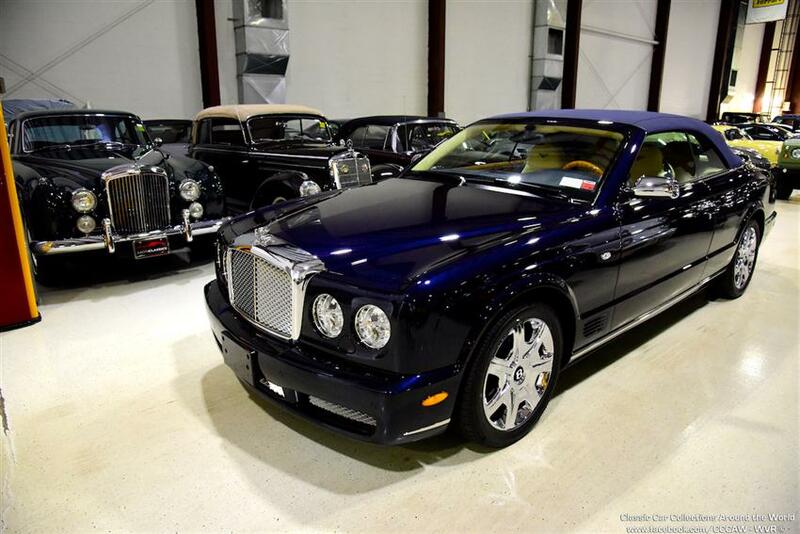 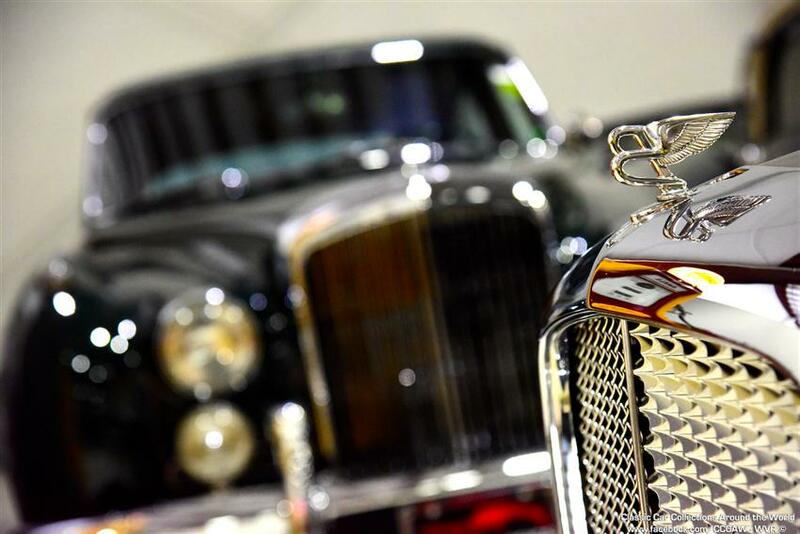 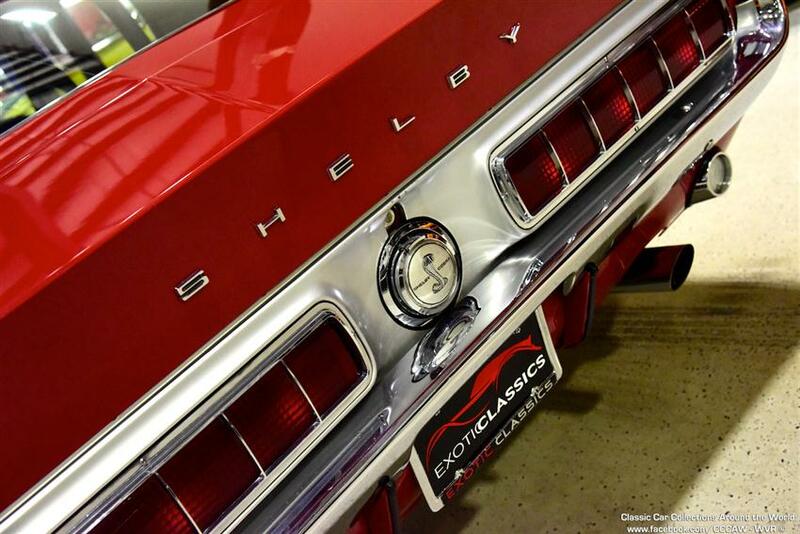 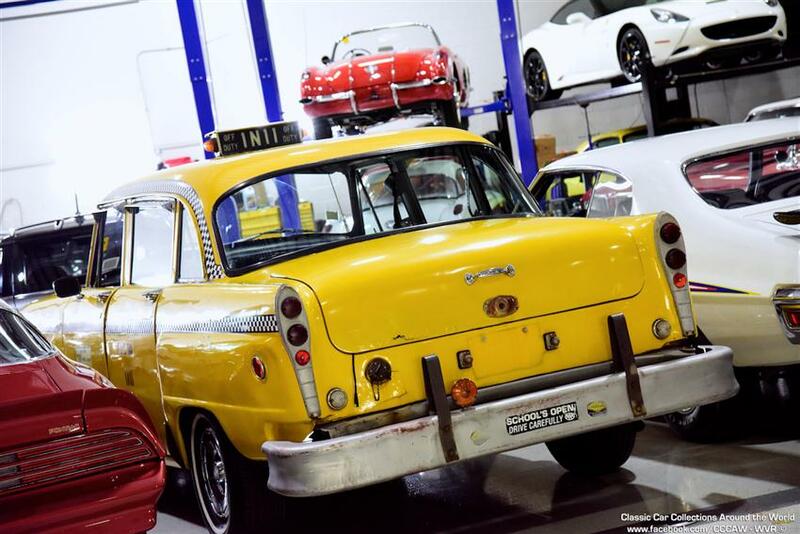 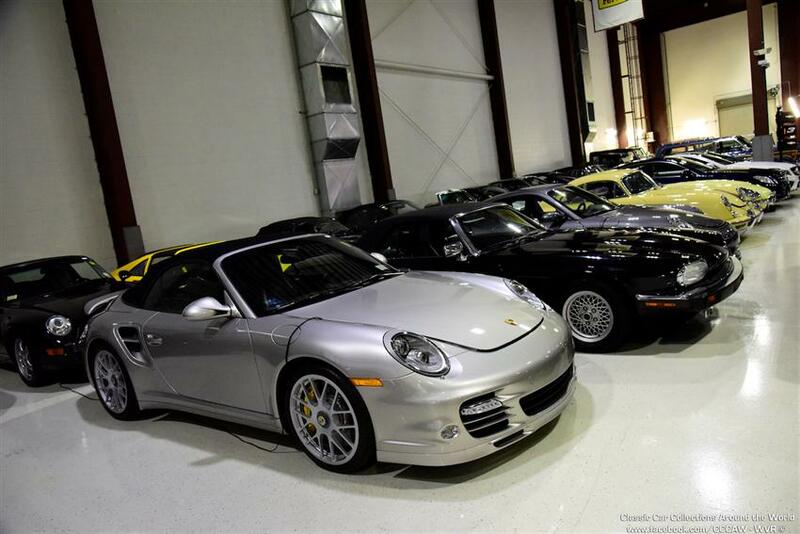 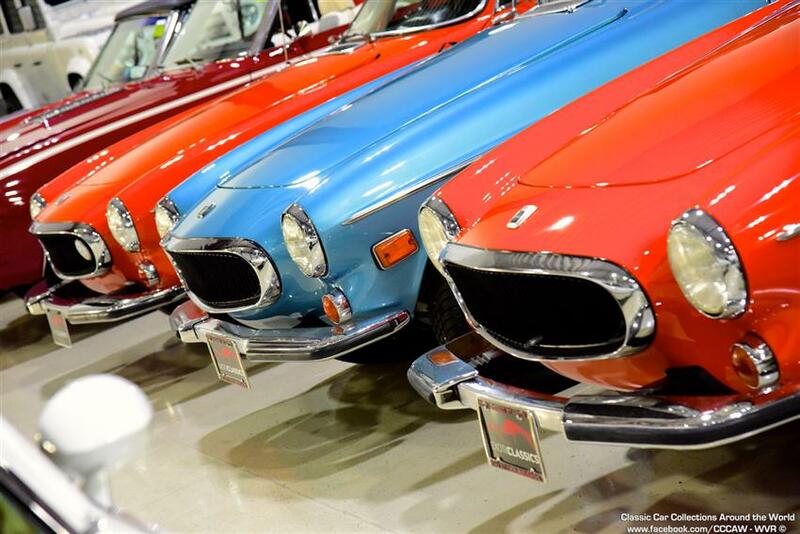 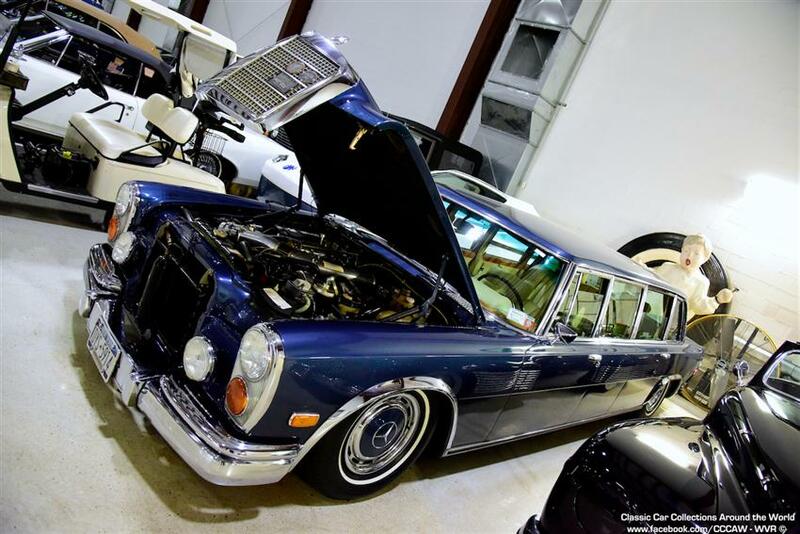 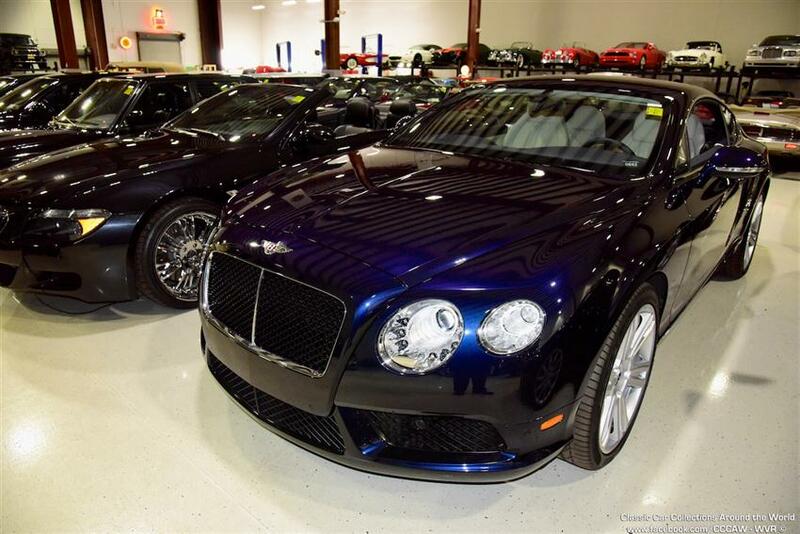 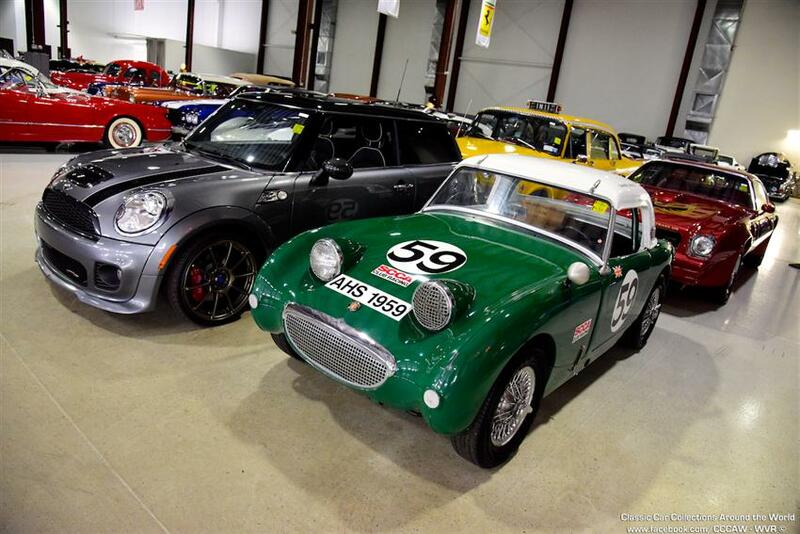 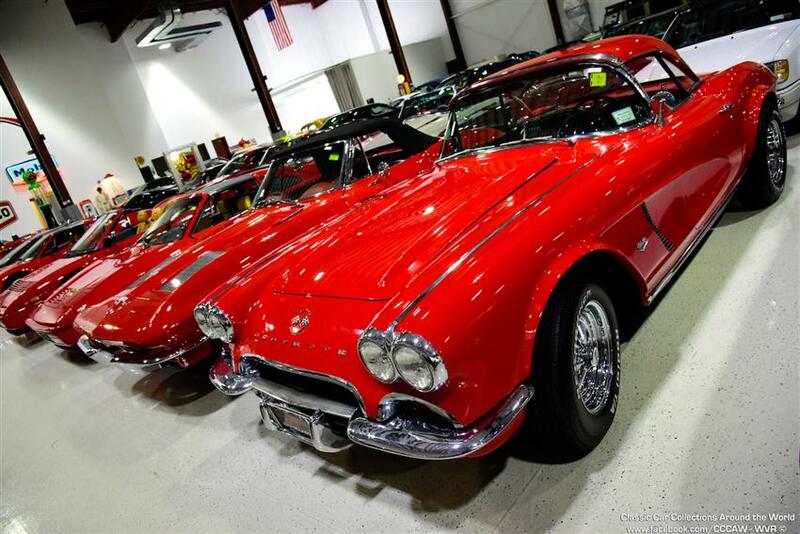 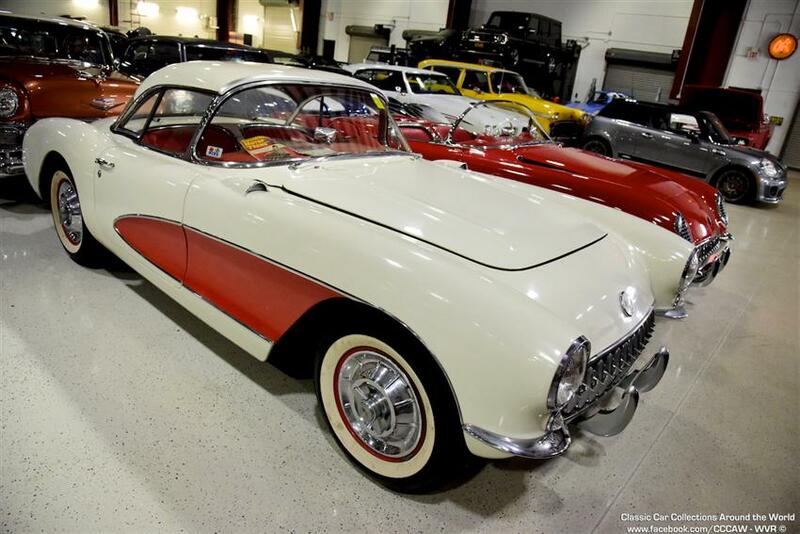 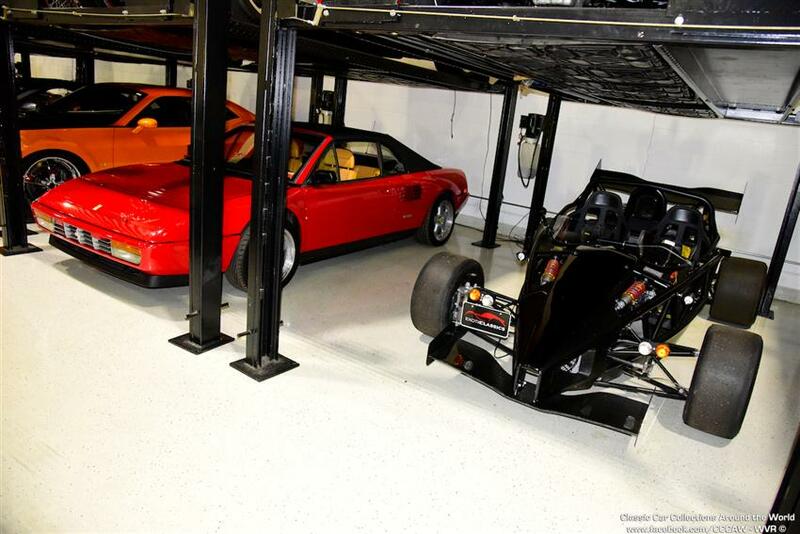 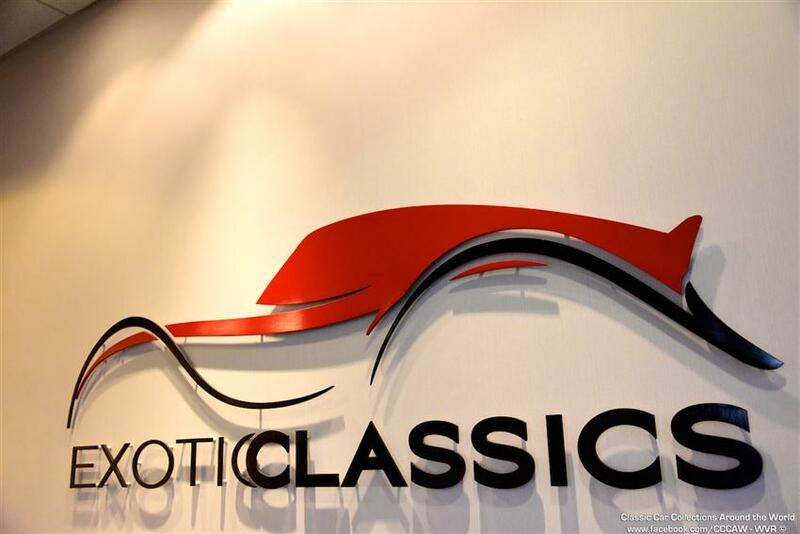 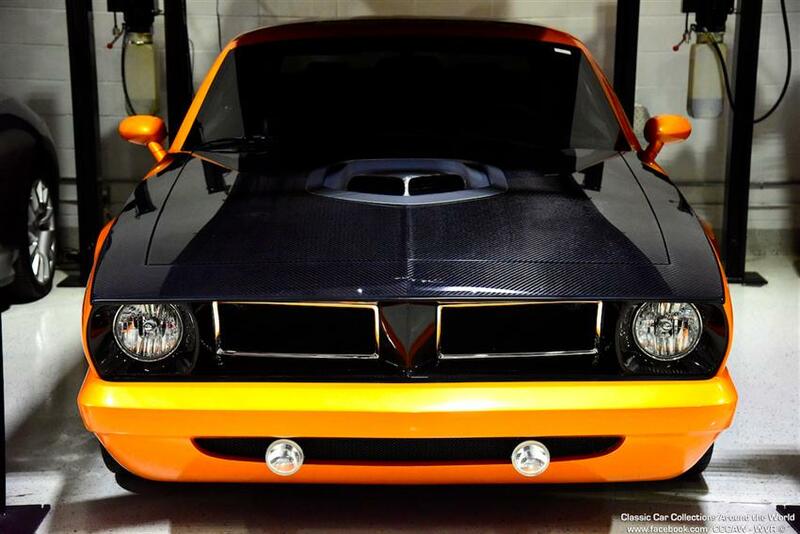 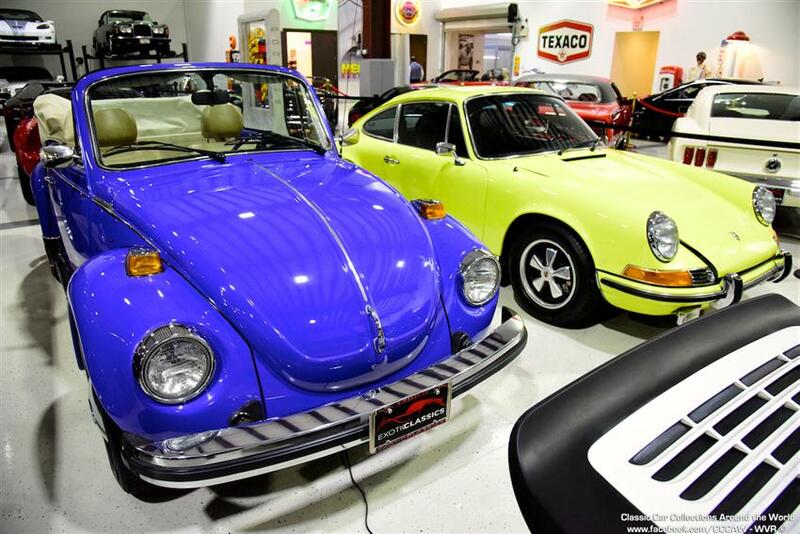 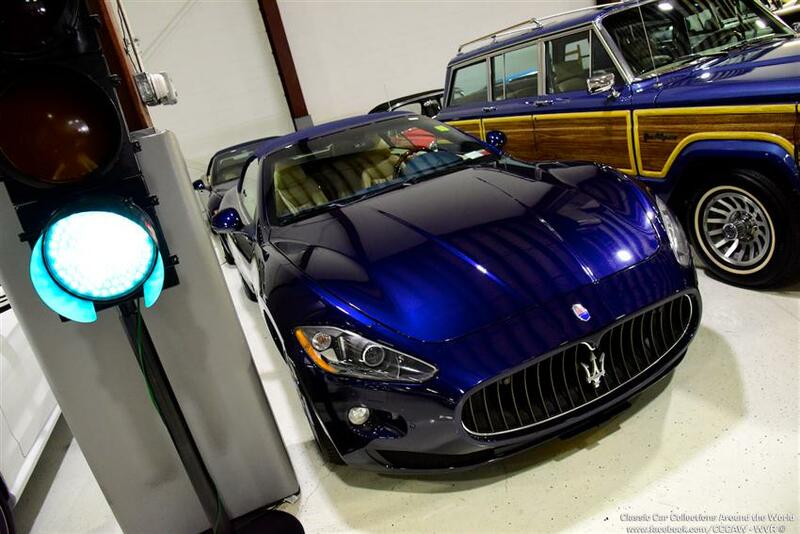 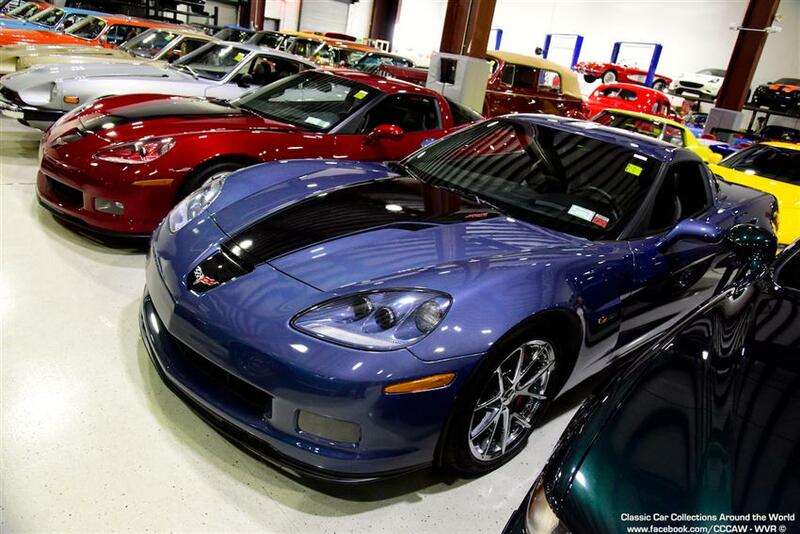 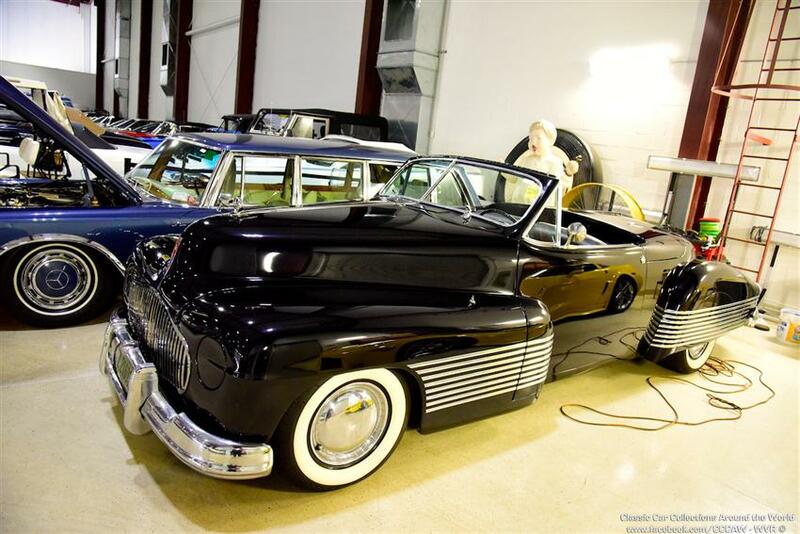 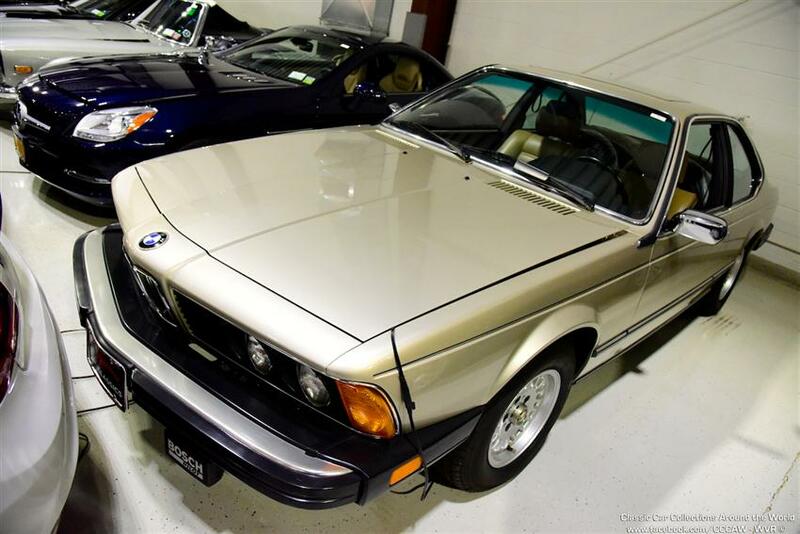 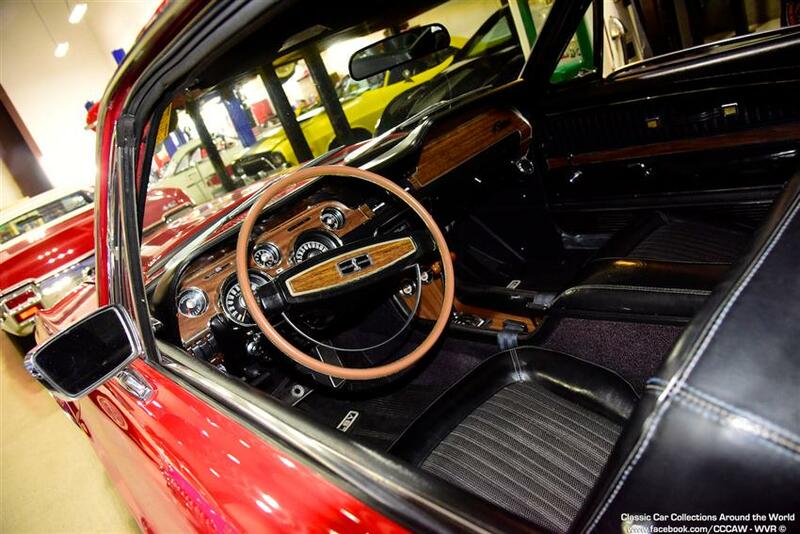 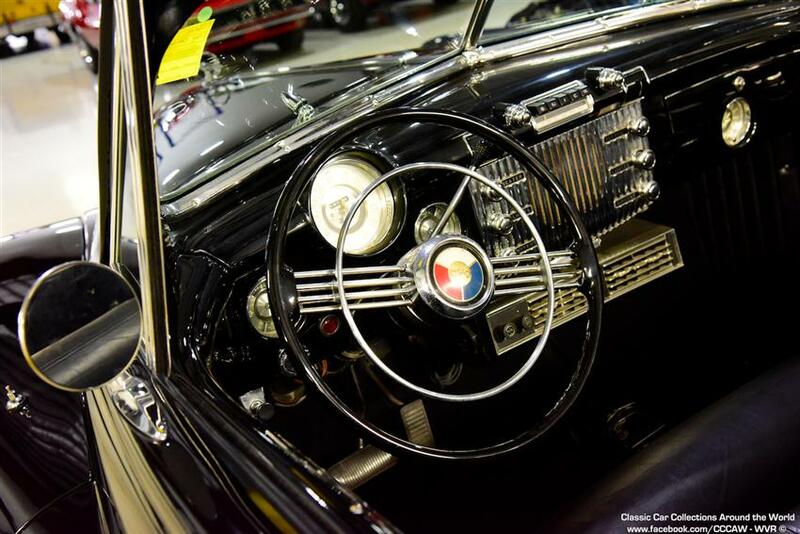 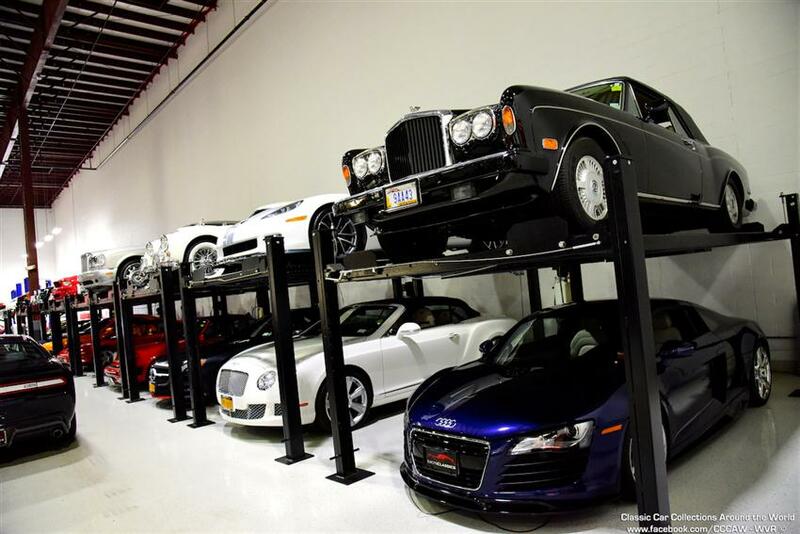 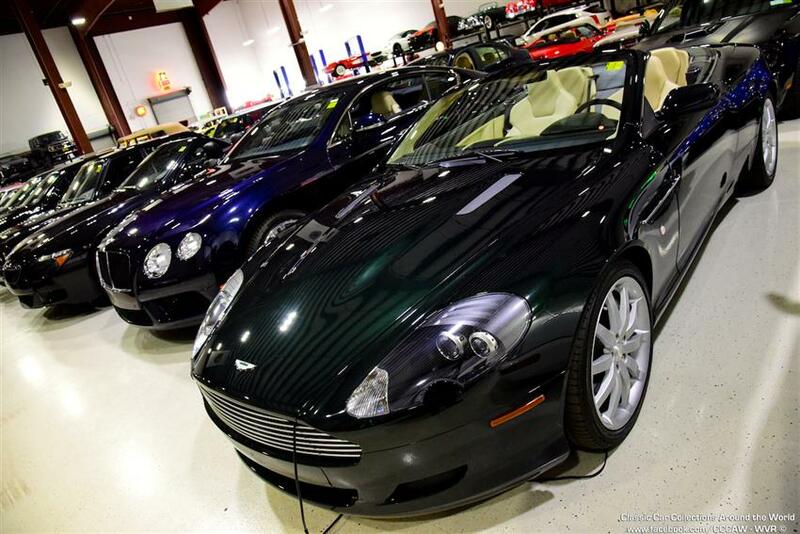 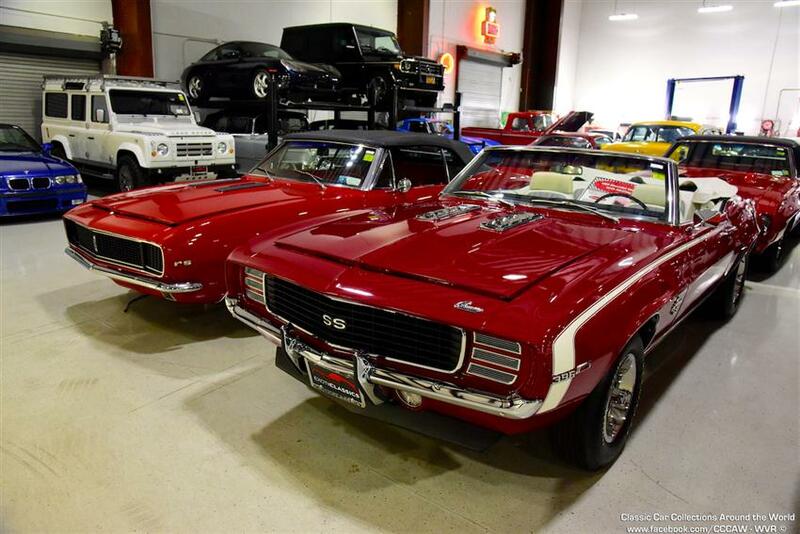 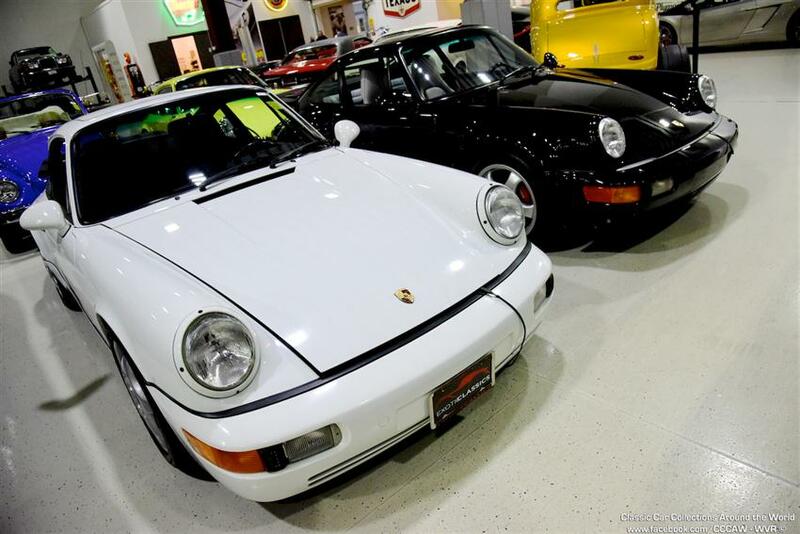 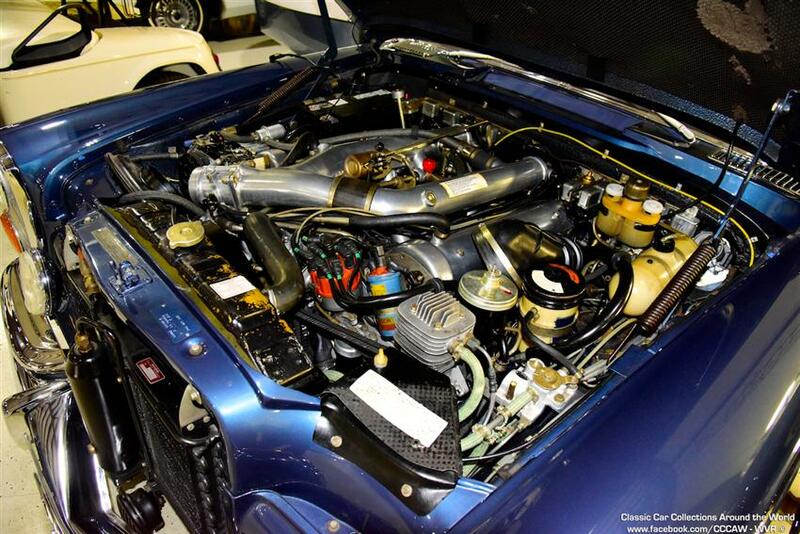 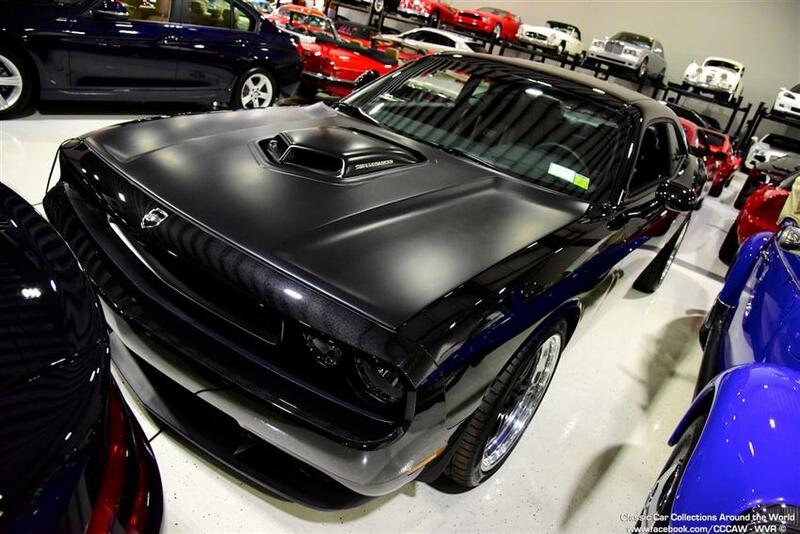 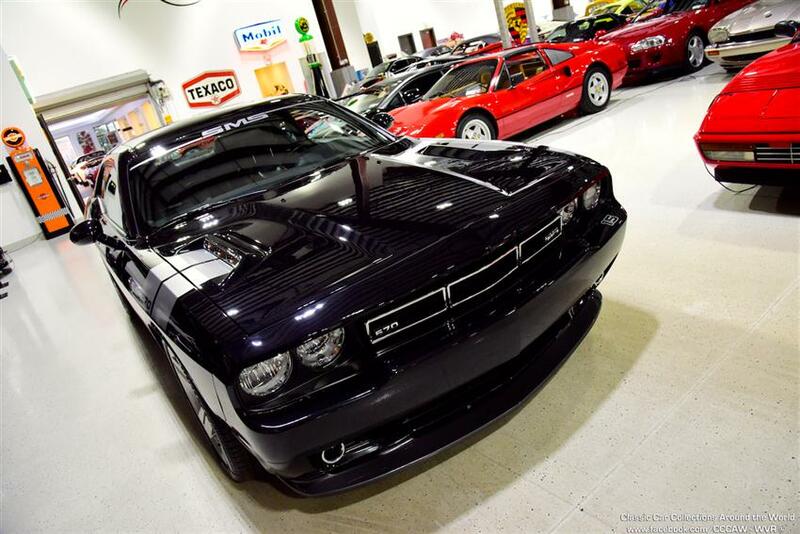 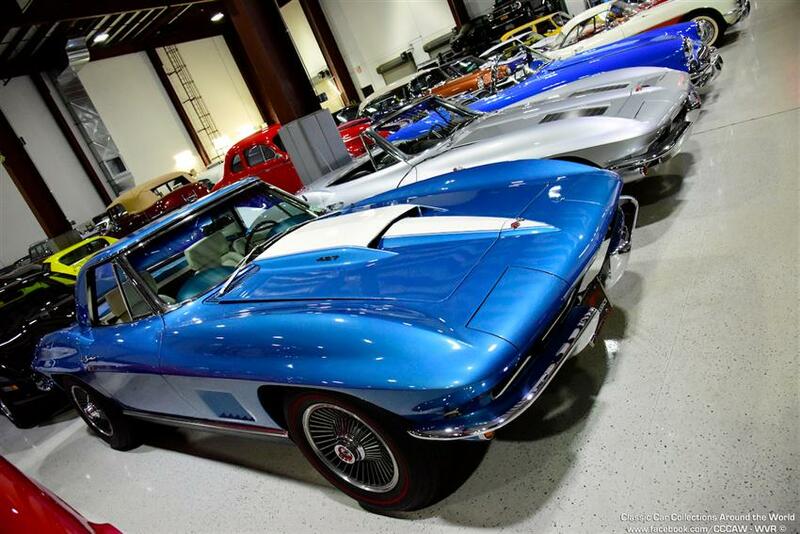 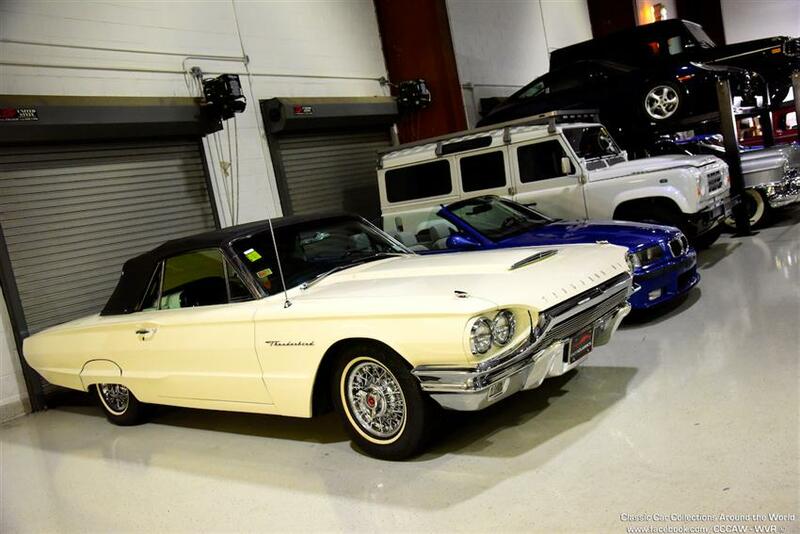 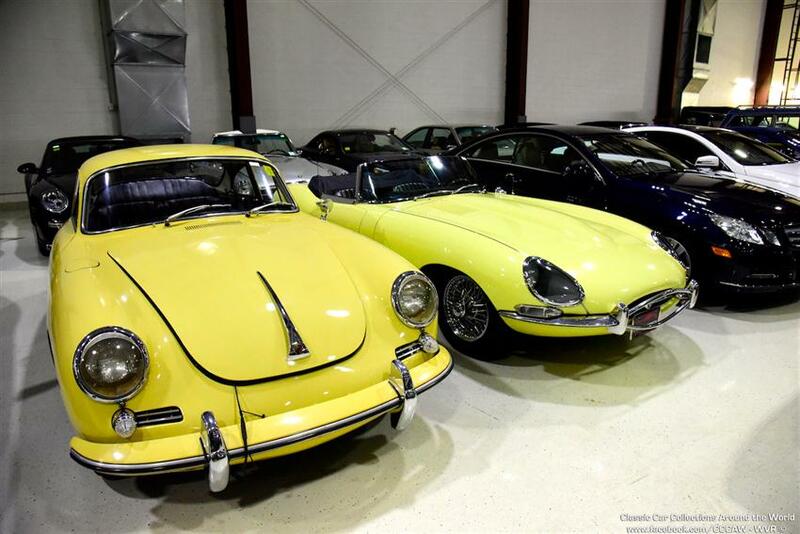 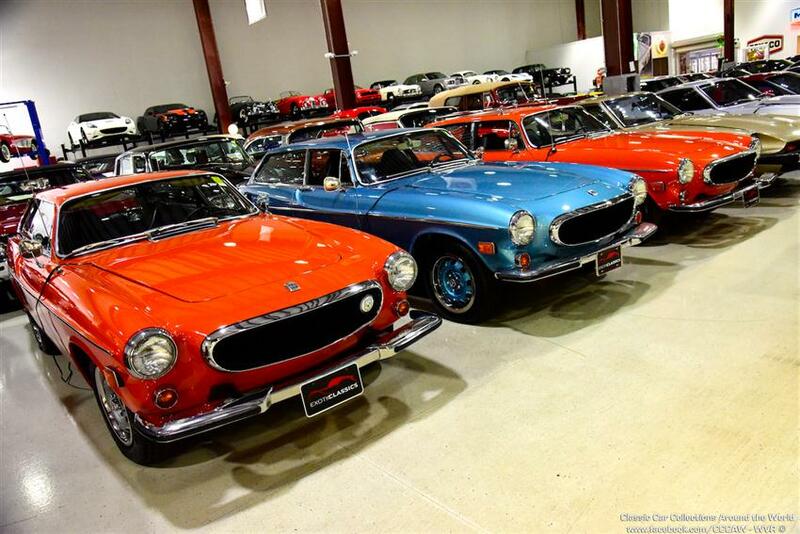 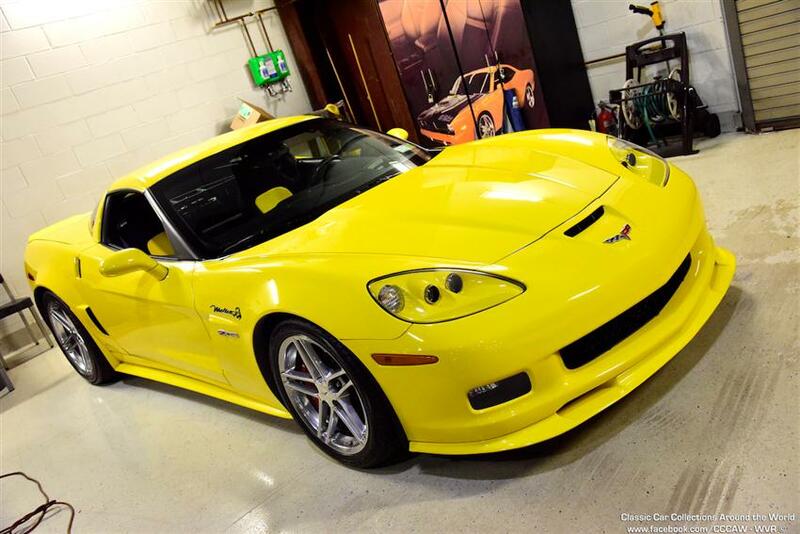 Exotic Classics is a New York dealer of luxury and collectible cars. 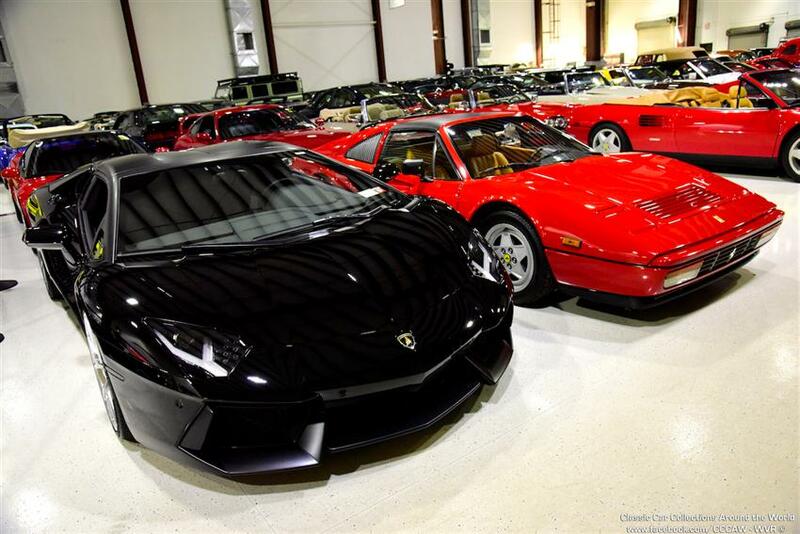 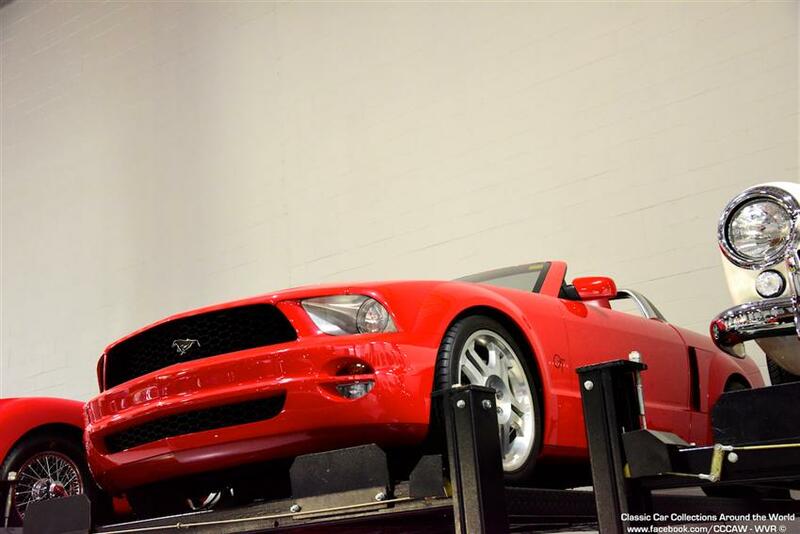 They specialize in sales of exceptional low mileage exotic and collectible automobiles like Ferrari, Lamborghini, Chevrolet, Porsche and many more. 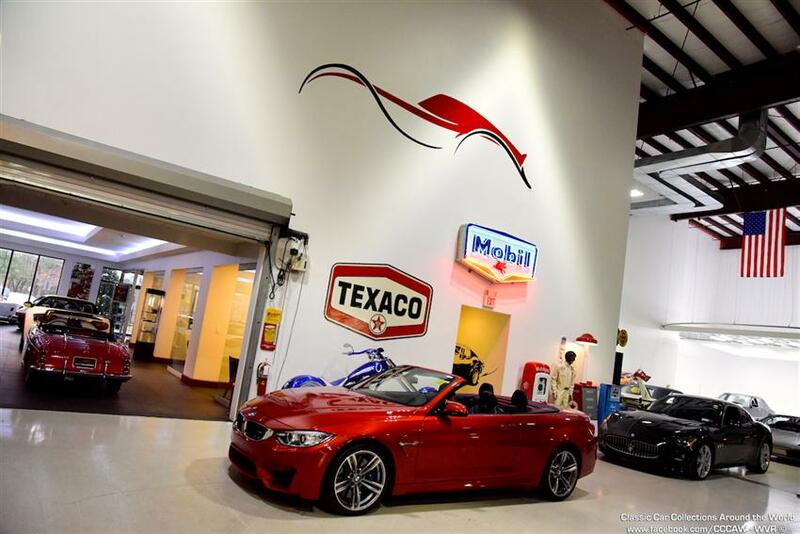 With one of the largest selections of handpicked inventory in the world, even the most discriminating enthusiast will be captivated with our selection which boasts over 150 automobiles in our showroom at any given time. 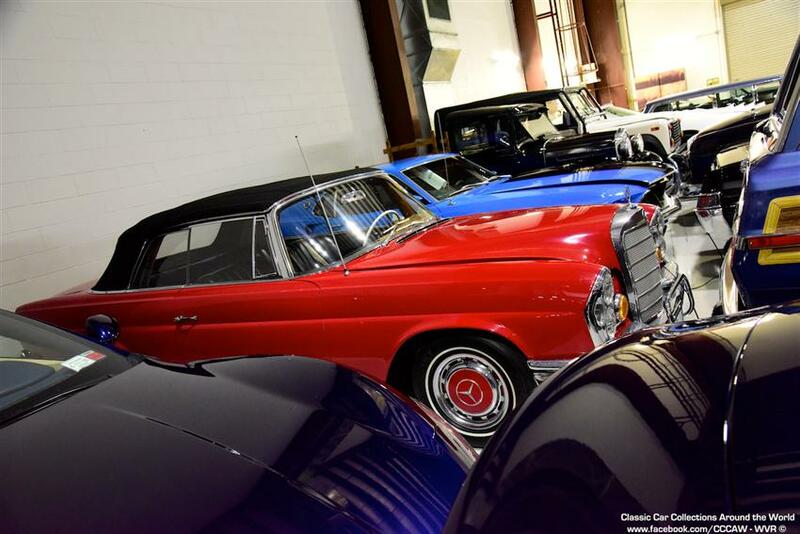 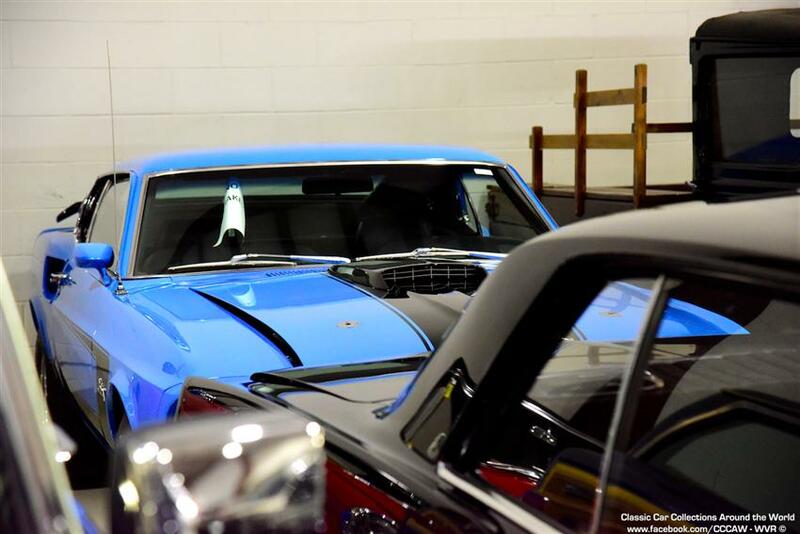 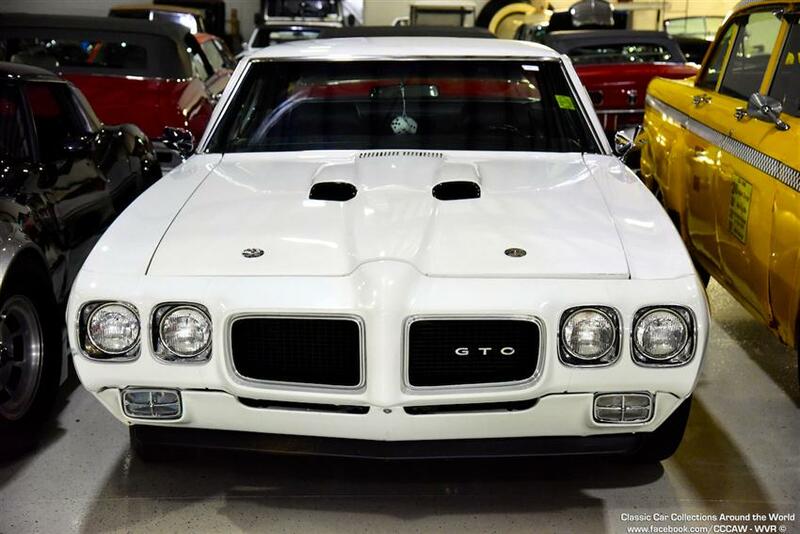 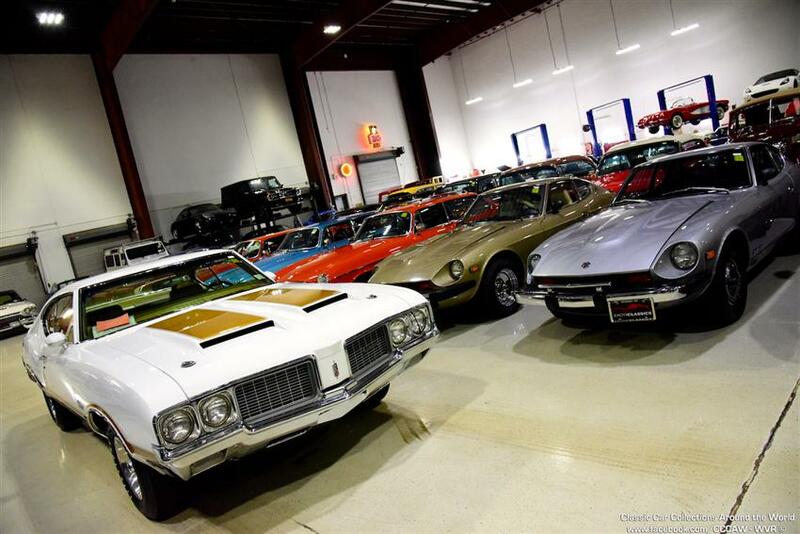 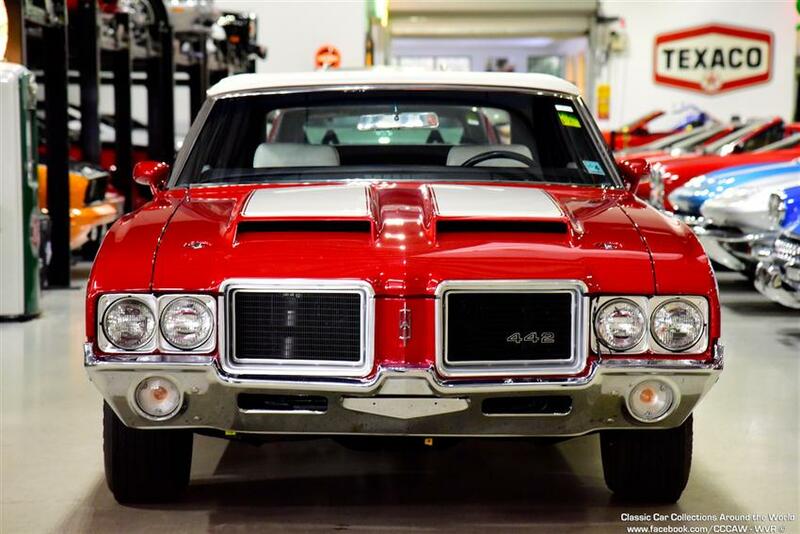 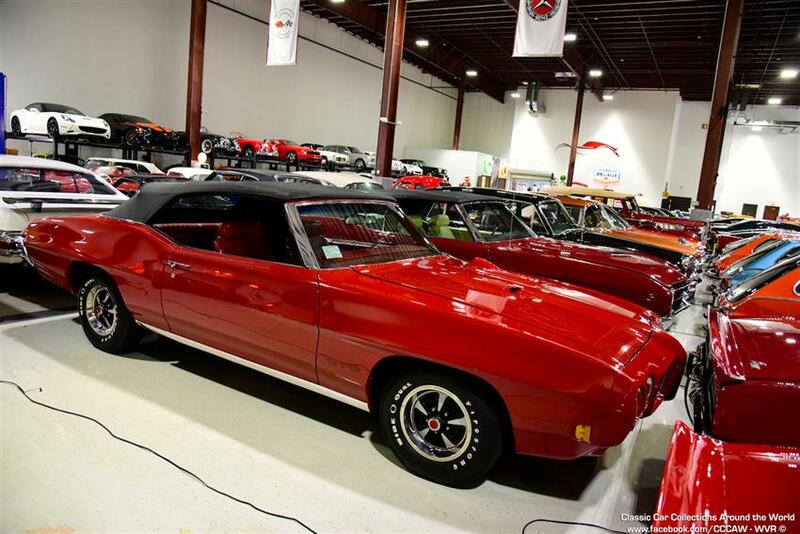 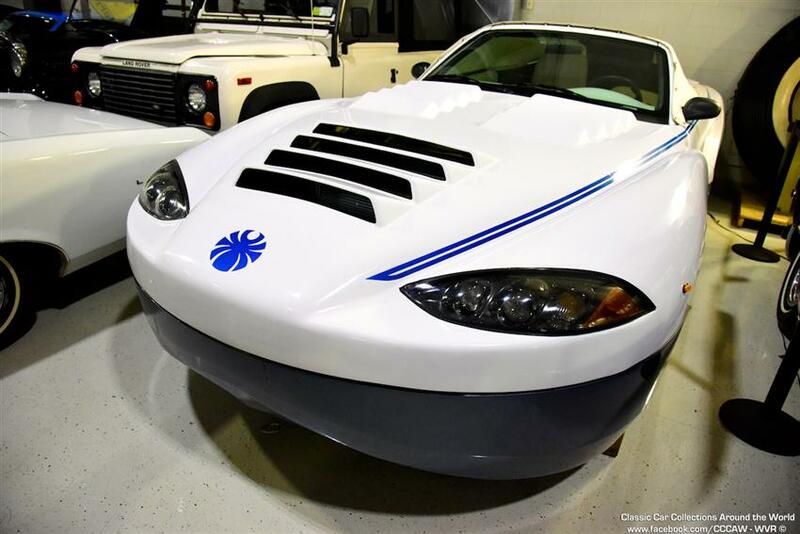 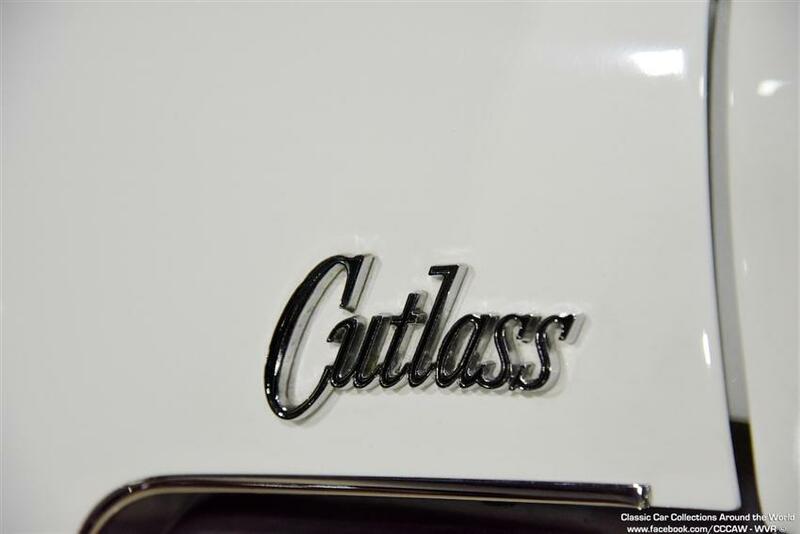 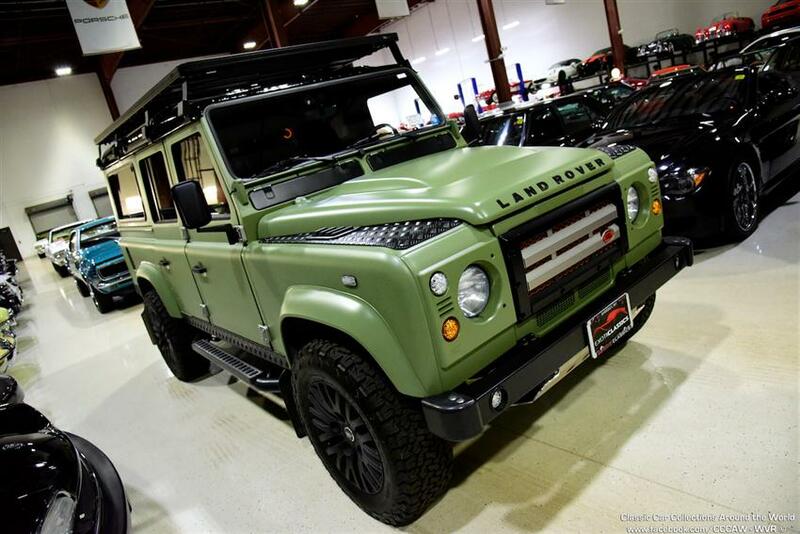 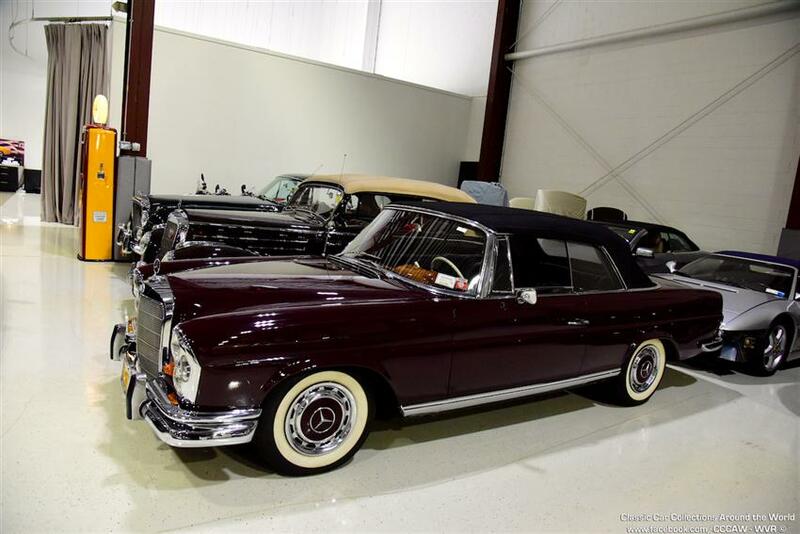 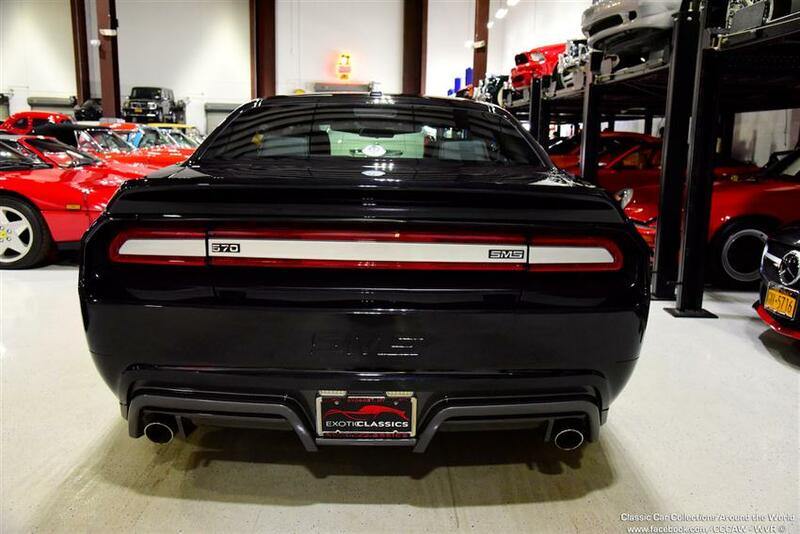 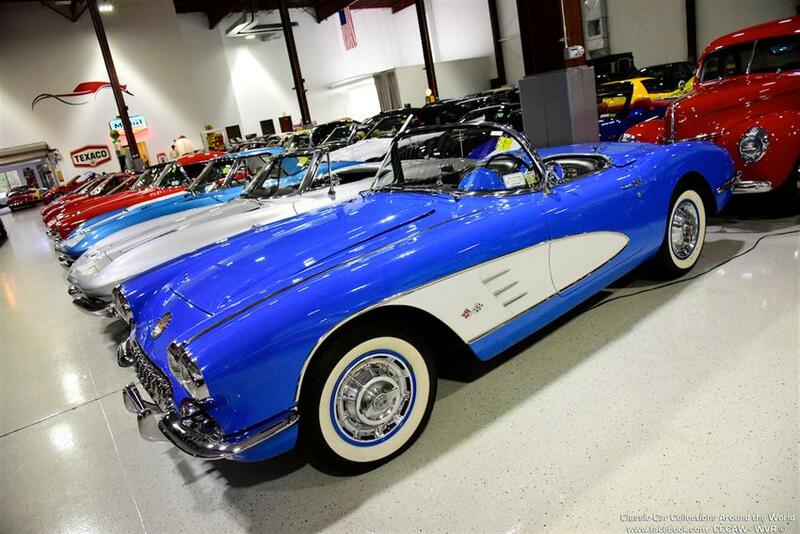 In the rare event we dont possess what you are looking for at our dealership, Exotic Classics has the most extensive database in the industry allowing us to locate the exact exotic or collectible you are looking for. 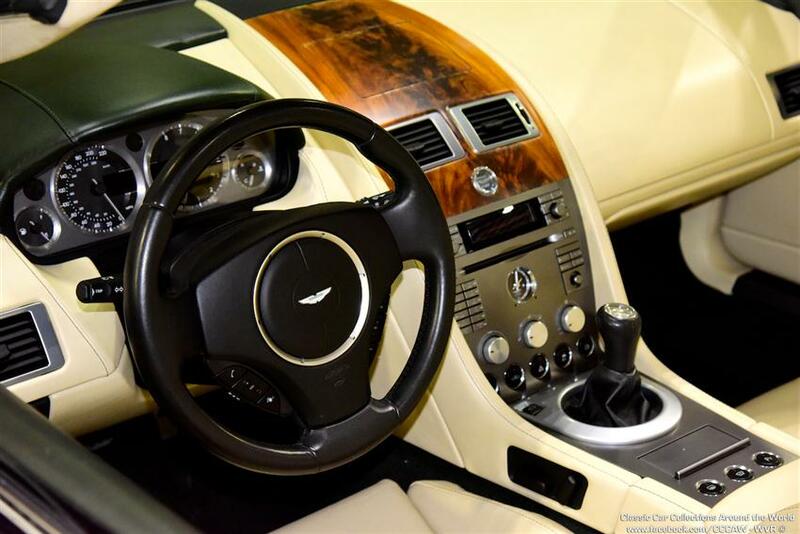 We will even deliver an automobile as requested to wherever one of our clients happens to be at the time, whether its in East Hampton, Palm Beach or Europe.